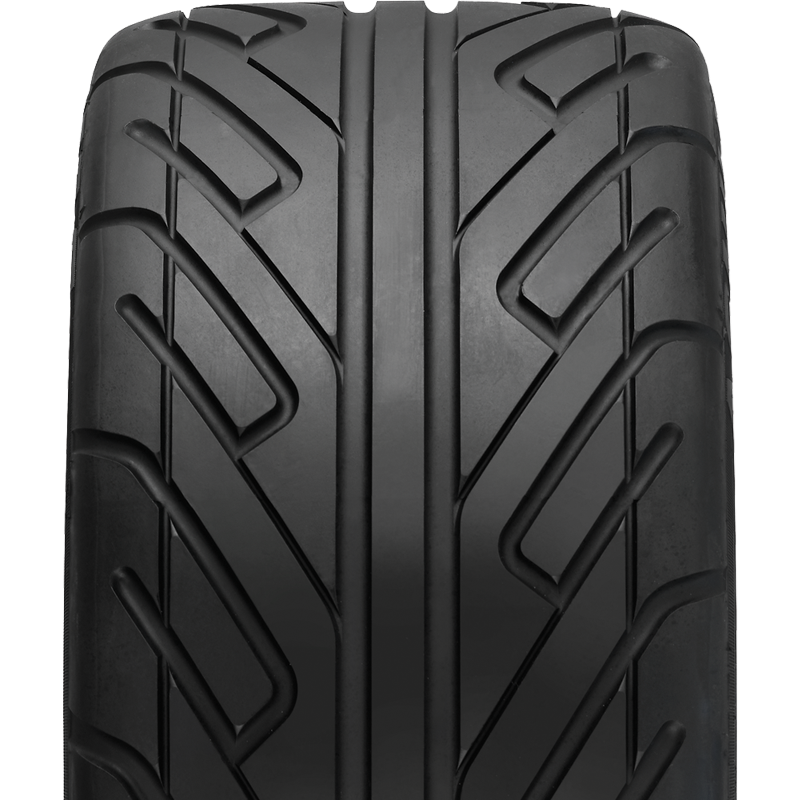 Achilles 123S is a competition standard tyre that also can be used for daily driving. Designed with stylish look and good steering response giving you a smooth transition from sprint to cornering. • Maintain good grip on the ground when driving at high speeds.